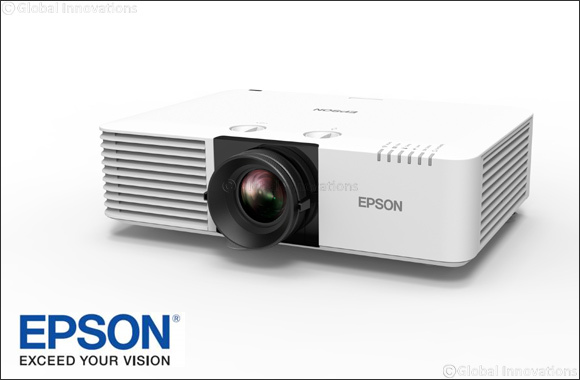 Dubai, UAE; 24 January 2019: Epson continues to extend its position as leading projector manufacturer in the Pro AV and installation market above 6,000 lumens across EMEAR & CIS, according to latest market share data from Futuresource. Epson now commands 34 per cent of the Pro AV market across EMEAR, an increase of 12 percentage points over the same period last year, with market share continuing to increase in 2018 . Across the world, Epson has held the number one market share position for projectors for 17 successive years, with total global sales of projectors of 23.7 million since 2006 . Epson is now the market share global leader for projectors above 6,000 lumens commanding a 31% volume share, some 9 percentage points higher than its nearest rival.